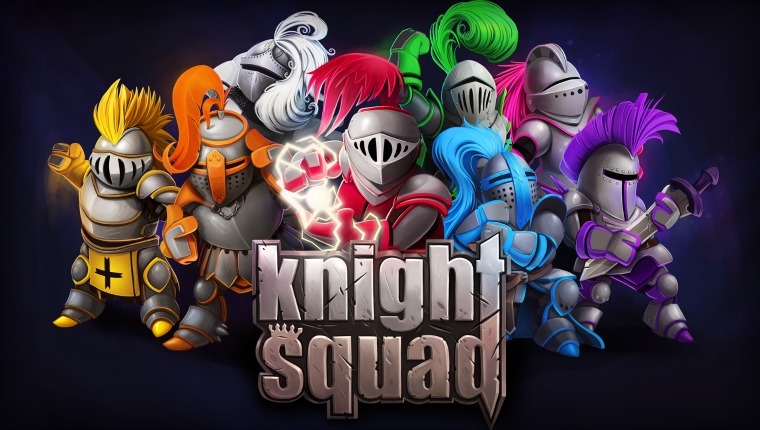 Chainsawesome Games is bringing the party game chaos with their new title Knight Squad. This medieval-themed game is a team based free-for-all battle that features nine different modes to duke it out in online. Xbox One owners won’t have to pay a dime to experience Knight Squad for it will be part of November’s games with gold immediately after launch. Players will be able to use “authentic medieval weapons” like rapid fire crossbows and laser guns to pierce through opposing knights. 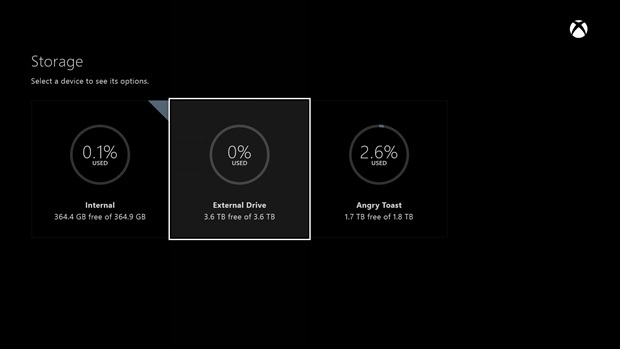 Knight Squad will be ready to download on November 16 for the Xbox One, Windows, Mac and Linux for $14.99. 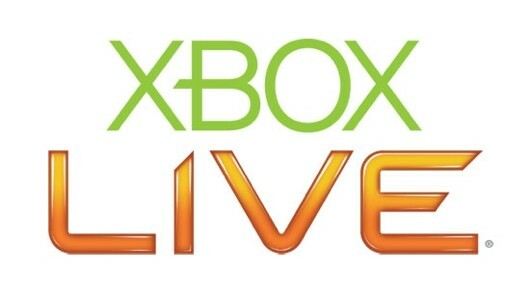 Check back on XBLA Fans for our review on November 12 at 8:00 AM EST.